Mirko Kleiner is the thought Leader in Lean-Agile Procurement®, CIPS Award Winner 2018. 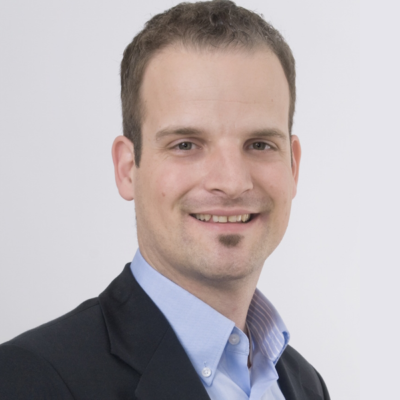 He is an Agile Enterprise Coach and Certified Scrum@Scale Trainer®, with the Agile cooperative in Germany and Switzerland. 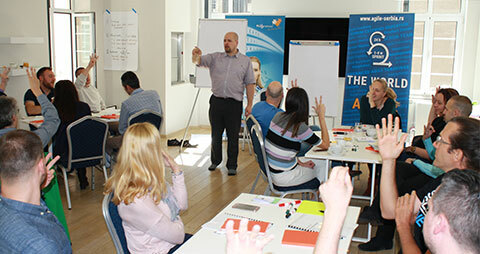 As a certified trainer he gives master classes in Lean-Agile Procurement® and Scrum at Scale®. He is as entrepreneur and co-founder of flow days and LAP Alliance®. His Agile beginnings are in developing youngculture® into an international software sourcing international provider, where he was involved as a manager. Through practical experiences and in learning to scale Agile he increased productivity by 200+% to his company, same as customer and employee satisfaction. 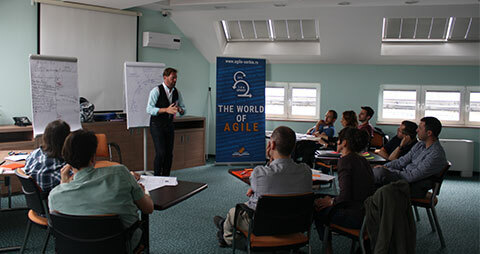 During he had meet challenges of Agile teams, Scrum Masters, Product Owners and stakeholders at first hand. 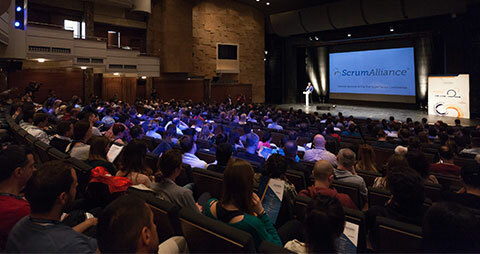 He is international speaker and till today he had been spoken at international Agile and Procurement conferences in New York, Moscow, London, Berlin, Istanbul, Zurich, and others. His passion is to teach and enjoys in lecturing at the EIPM, support the Business Agility Institute NY and advise the CIPS Switzerland Committee & ICAgile Finance Track. Business world nowadays is a rapidly developing and challenging environment. Commodity sourcing cases are increasingly digitized or taken over by machines. That leaves the complex, mostly strategic sourcing cases with some inadequate existing tools. That’s why we need new approaches to deliver added value to the business faster and so to stay relevant as procurement. How do we meet the challenges of increasing complexity and the demand for rapid time-to-market? The start-up scene has already shown how it can be done. They use approaches such as LeanStartup, Scrum/Agile, or the Business model Canvas, and they have absorbed uncertainty into their DNA. Benefiting from their experience, Lean-Agile Procurement opens completely new possibilities for procurement, sales, etc. It can be excellent solution for large systems and organizations and example of CKW Group, as an award-winning approach, will show you have you can achieve the same level. 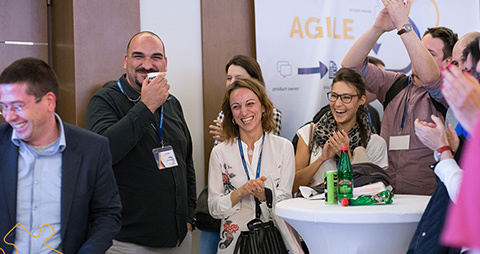 The success story of the CKW Group, an energy company in Switzerland with 1,700 employees and a turnover of 850 million, showed that with Lean-Agile Procurement complex sourcing cases can be successfully processed in 4–5 weeks. This represents an increased time-to-market of 400% compared to classic approaches. From a customer perspective this means a much faster availability of new services and/or products. Focusing on time-to-market changes everything for procurement! The topic is beneficial for an interdisciplinary audience of CxO’s, decision-makers, heads of expertise, leader of competencies, strategic purchasing managers, buyers, partner managers and project managers, team members, Agile Coaches, Product Owners, Scrum Masters, etc, for all industries or company sizes. Whether from customer or supplier side, you will find some good answers and guides. Mirko will introduce you with this hot topic at the EPIC stage.